Last year Nipsey Hussle dropped a track with Dom Kennedy titled Don’t Forget Us, during the time he was promoting his Crenshaw mixtape. After fans have had over a year to enjoy their West Coast experience, Cookin Soul decided to remix the song and blend it with the legendary R&B group Jocedi song What About Us. 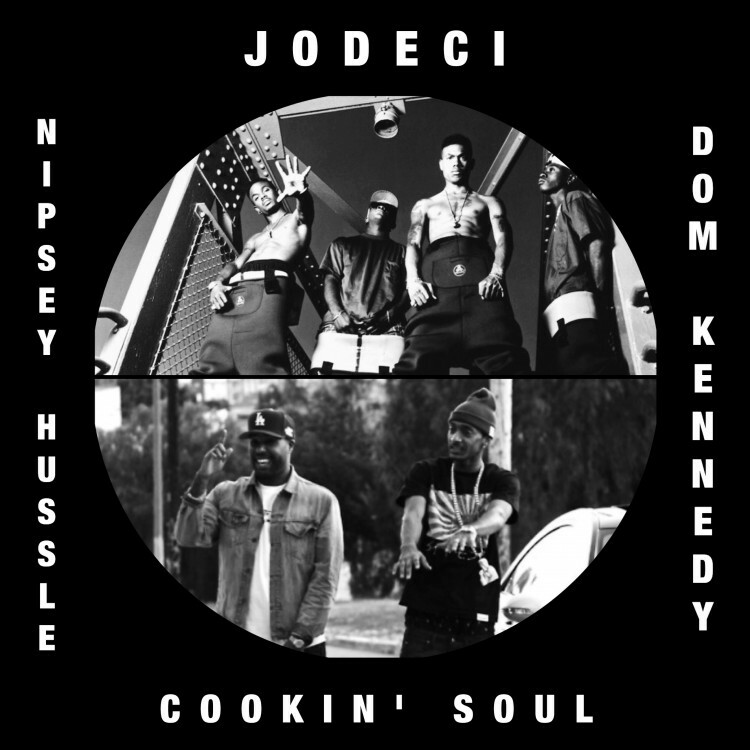 Although we’ve never seen a real collaborative Jodeci track with Dom or Nayborhood Nip, hopefully the smoker’s-themed offering above is a Trojan-horse to making that big musicial event go down.